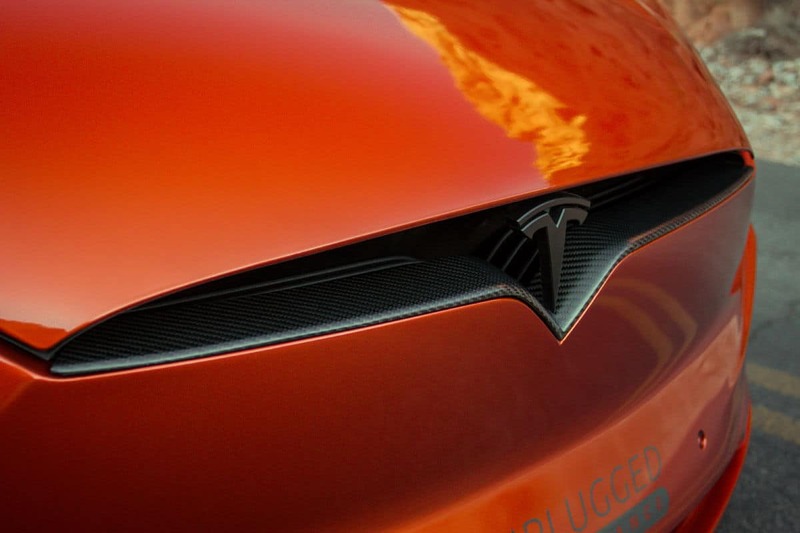 Our specialty process begins with us purchasing authentic Tesla chrome grills. We then strip down the surface and we refinish it with the highest grade real carbon fiber and epoxy resin. During this process we pay special attention to weave orientation and aesthetic detail. 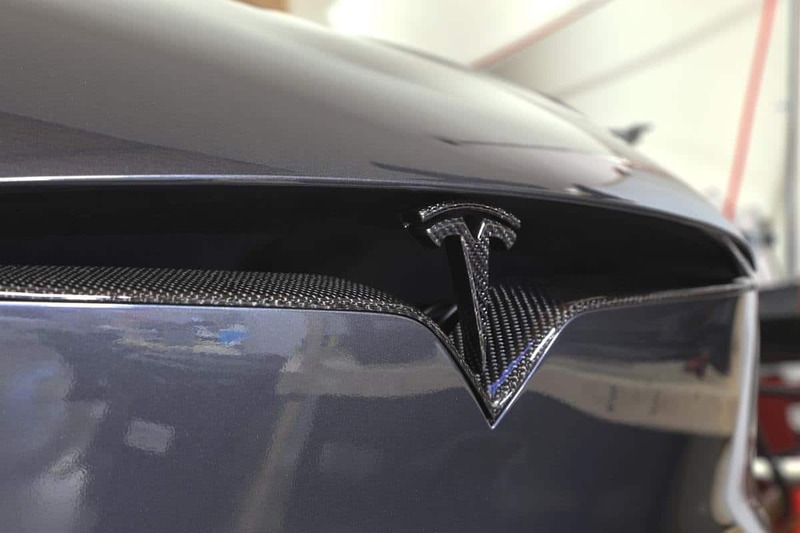 For the “V” shape we do a complex “V” weave design in which the carbon fiber weave direction flows directionally outward to each side with a split in the center of the V. All of our carbon fiber is then finished off with an automotive high gloss UV clear coat for surface shine and durability. Our standard finish is high gloss. If you would like the matte look sometimes referred to as “satin” or “dry” we can provide that for a $80 surcharge. 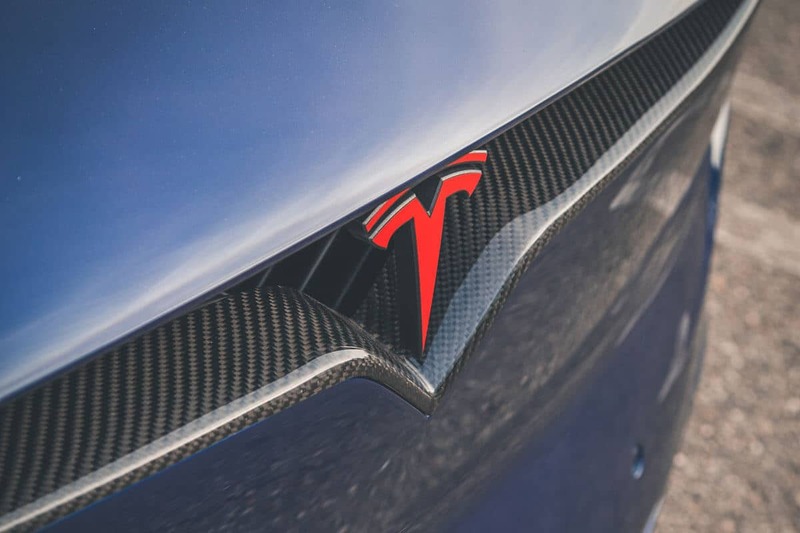 NOTE: Purchase of this item requires exchange of the OEM V-Stripe off your Tesla vehicle; you will need to ship us your OEM piece. This process is known as a core exchange. 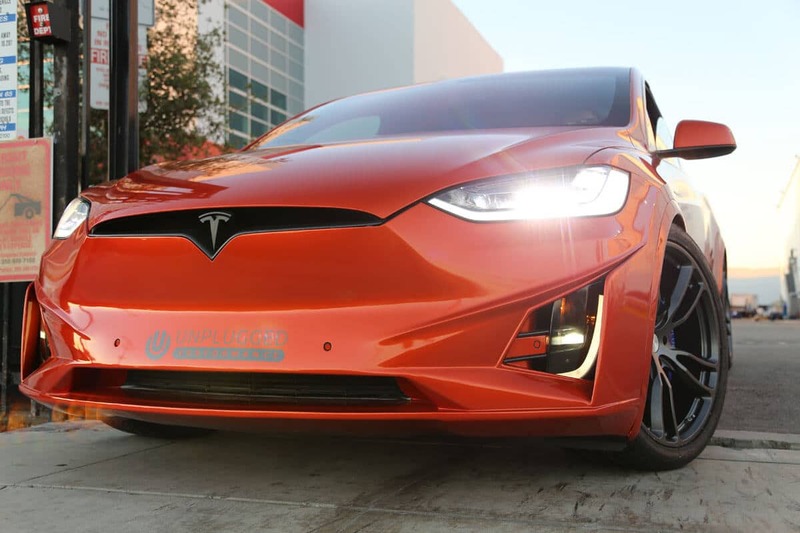 We purchase and provide for you a Tesla V grill, after purchase & install you will be responsible to return your original part from your car to satisfy the core exchange. 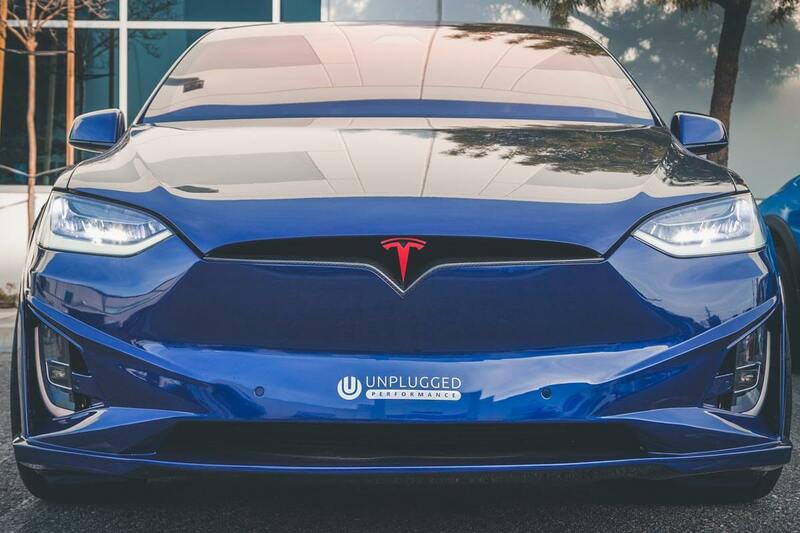 An additional $150 core exchange fee will be charged temporarily and will be refunded back to you once your original Tesla part is mailed back to us. Return shipping would be covered at your expense. If you would like to bypass this process you may also purchase the Tesla grill outright from us for $100 additional. Alternatively you may also mail us in advance your grill to perform to service on.